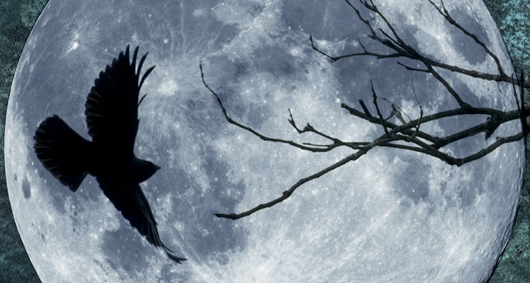 Sancia Grado is a gifted thief in two ways. For one, she is very skilled at thieving tactics; two, she can hear scrived objects. When she takes a risky job with a hefty payback, she is puzzled by the “treasure” she grabs from Tevanne. Once she discovers the power she literally holds as well as has within her, she is a target, but has to keep the valuable prize out of the wrong hands, while learning to use it herself. 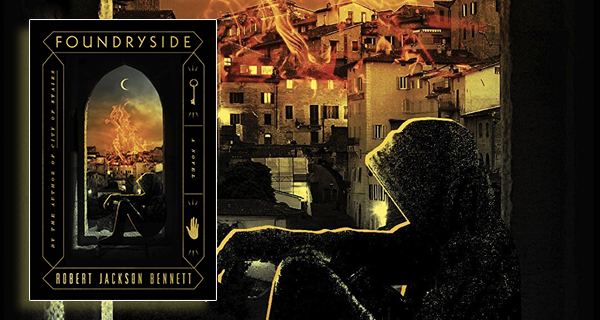 More below on Foundryside: A Novel, part of The Founders Trilogy, by Robert Jackson Bennett. I am a lifelong Dungeons & Dragons fan/player/aficionado and of all the races available for game play back in the day, my least favorite was the half-orc. But things change, folks. They really do. 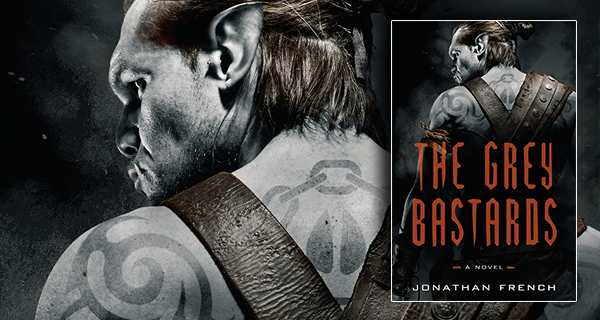 As I dug into The Grey Bastards, I was struck by the fact that my perception of the half-orc was just a single viewpoint that I had never explored fully. Well, thankfully, author Jonathan French did. 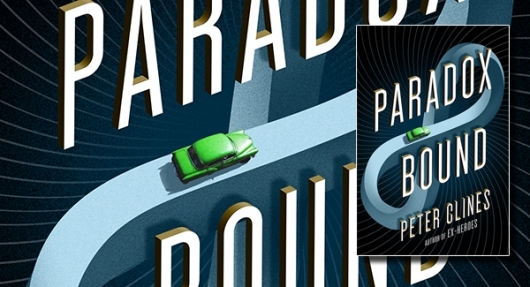 And he did it with style in this first book of the planned Lot Lands series. 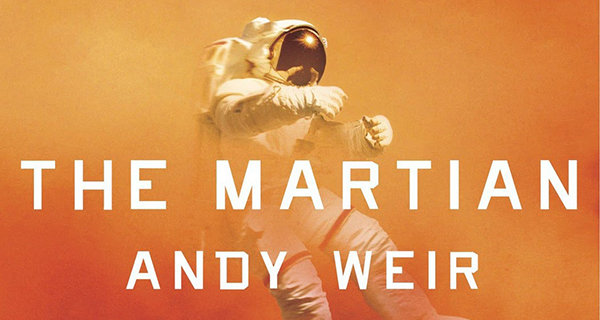 Writer Andy Weir made a name for himself with his successful debut The Martian, a self-published novel about an astronaut stranded on Mars that went on to make the New York Times Best Seller list in 2014 when it was reprinted by Crown Publishing. The science fiction tale was a hit with readers, and was later adapted for the big screen with Matt Damon as the ill-fated spaceman. 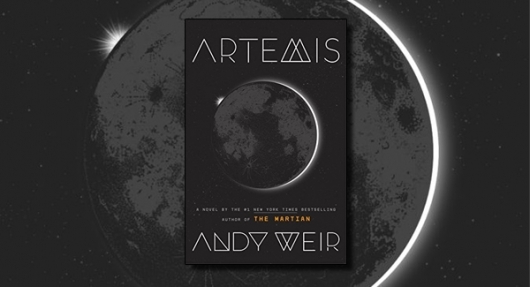 Now, Weir is back in the cosmos with his follow-up novel, Artemis, another scifi story, this time set in the near-future on Earth’s first and only colony on the Moon. 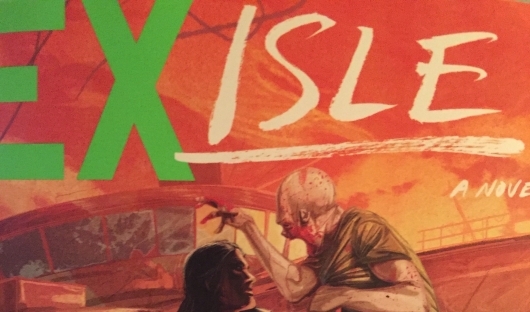 For the audiobook edition from Audible Studios, actress Rosario Dawson (Marvel’s Daredevil, Sin City, Clerks II) provides the narration. Though H.G. Wells‘s The War of the Worlds might not have been the first story to feature Martians coming to Earth, it certainly is the most popular one and has been held up over the years as the ultimate Martian invasion tale. The story, first serialized in magazines in 1897 and then published as a novel in 1898, went on to yield various TV, radio, and film adaptations. Now, with the authorization of the H.G. 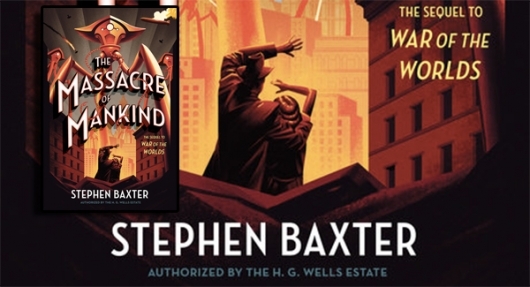 Wells Estate, Crown Publishing brings us the official sequel with The Massacre of Mankind. 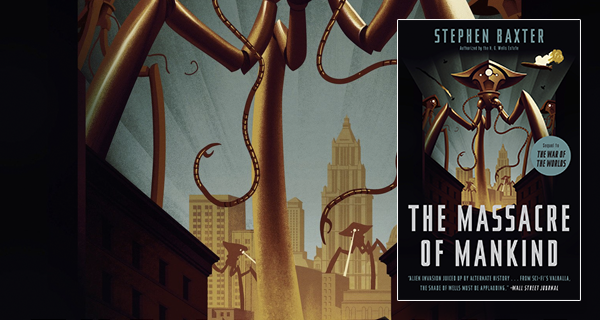 In The Massacre of Mankind: Sequel to The War of the Worlds, author Stephen Baxter picks up 14 years after the infamous Martian invasion on England that introduced the world to the aggressive aliens and their massive three-legged “tripod” fighting-machines. After learning the biological weaknesses of their invaders and studying their technologies, humans are confident now that they can combat any future extraterrestrial onslaught, however unlikely they believe that event may be. Eleanor has always felt drawn to the sea. When she was a girl, she swam competitively. But then she fell in love, got married, and had a baby… and that was enough for a while. Until she started feeling like she was only alive when she swam in the sea. Her husband would take her. He was very understanding. Then one day she went to the sea and never came back. But this story is not about that Eleanor. 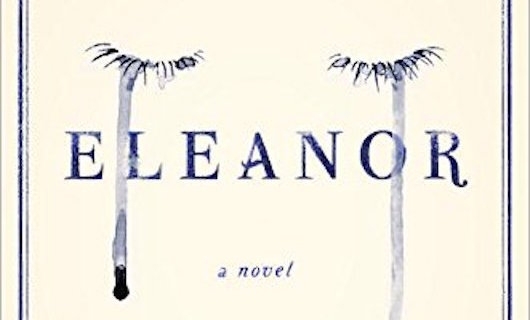 Eleanor by Jason Gurley is really about her granddaughter, Eleanor (whom she would obviously never meet), a twin whose sister is ripped from her through death at a young age, and subsequently grows up in a family of sorrow and rage.